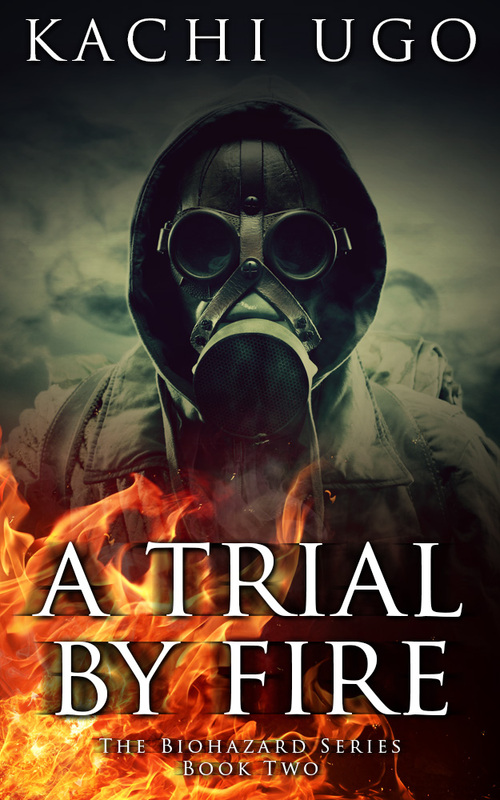 A Trial By Fire: Now Available!!! Most of Nigeria has become a wasteland. Scores of men, women, and children have been slain by the five day sweep of a deadly viral plague. Now, anarchy reigns. The society has failed. Law and order and basic human amenities have become a distant utopian concept to the remnants of the scourging. But it has only been one week, and things are about to get worse because the virus is still mutating. Kennedy Nwosu has found a cure for the virus: a serum that can confer immunity to the viral disease. He can save the remnants of the viral plague from falling to the virus. However, what he does not yet know is that he and his friends have come under the cross-hairs of an assassin’s gun. The fate of Nigeria, and her heritage, rests on the shoulders of Kennedy and his cure. But before he can save the nation, he must first save himself. 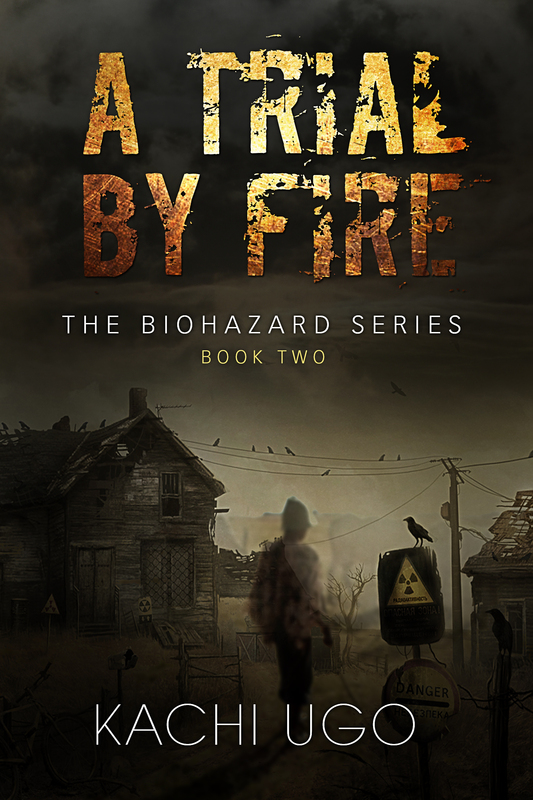 A trial has beset him: A trial by fire. Now available at Amazon.com, Amazon UK, and Smashwords. I had earlier planned to release A Trial By Fire on May 29. This is no longer possible because of some technical issues I’m now facing with the story’s plot. I want to publish a book of the best possible quality, and sadly I cannot do this with a May release date. So, dear Constant Reader, permit me to move the release date to June. 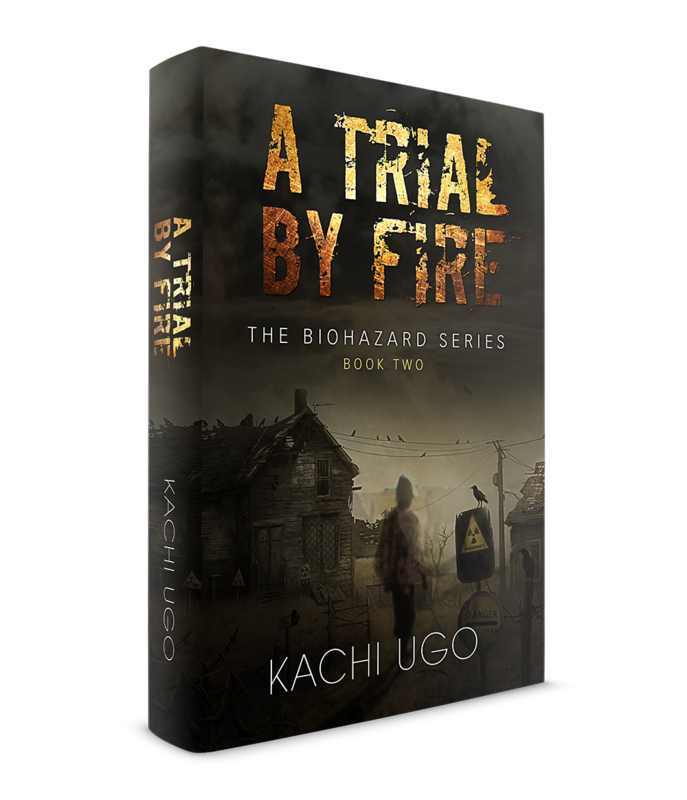 It’s been really exciting for me, writing A Trial By Fire. I hope it would be just as exciting for you, reading the book. When I have a final June release date, you’ll be the first to know! PS: What do you think of my new theme and blog layout?